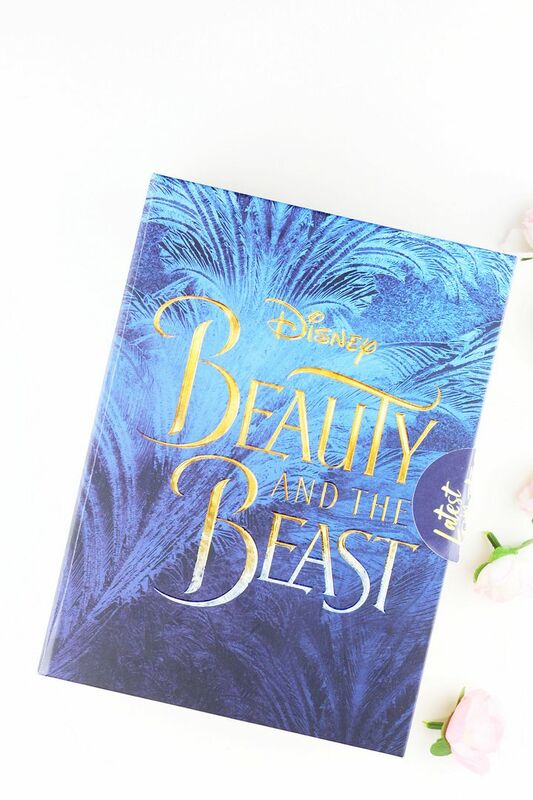 I’m not the biggest fan of beauty boxes, but I pay attention when a really dreamy edit comes along… Something very exciting for Disney fans – Latest in Beauty has created curated beauty boxes to celebrate the release of the upcoming live action Beauty and the Beast. As somewhat of a Disney fan myself, this whole collection really piqued my interest! There’s a beauty and a beast box, and the whole thing just makes me think it has been carefully put together. 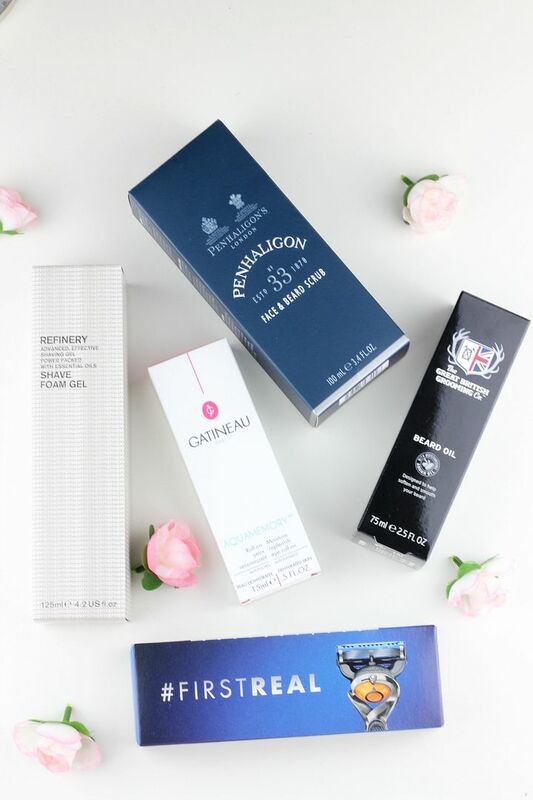 Each box is £20, and is bursting with products – everything is really lovely (I’ve listed the full products below), and it has a good mix of beauty products across the whole range. I am loving that there is a box for the girl and one for the guy, it just complements each other really nicely and is making me even more excited for the film.